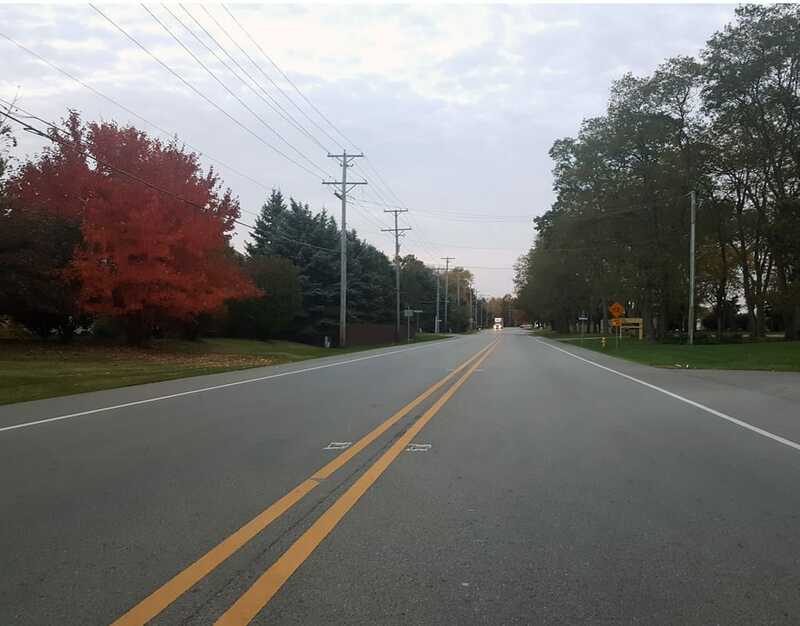 Chastain provided Phase III construction engineering services for the resurfacing of Spring Brook Road from Mulford Road to Perryville Road. Work included bituminous surface removal, leveling binder, hot-mix asphalt surface course, pavement reinforcement fabric, drainage structure adjustments, detector loops, and thermoplastic pavement markings. Scope of services included full-time field construction observation, daily reports, field measurements of quantities, and project close-out documentation. The project was completed in 2015 with a total construction cost of $580,455.